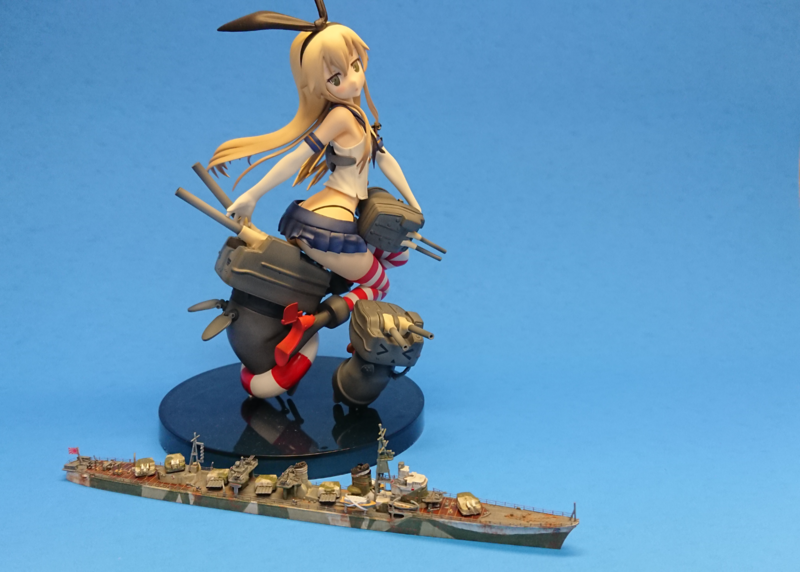 This is new Tamiya 1/700 shimakaze with in-game camo. Since I have a newborn baby, painting with spray and compressor is not an available choice for me. To enjoy simple modeling, I also avoided most photo-etching parts except railings. I added some AR effects on photos for fun. I highly recommended this kit to those who are interested in building a ship model, no matter you are an experienced player or an amateur. I thought it was pretty big until you showed in next to the glue bottle and tweezers! I like Tamiya models. 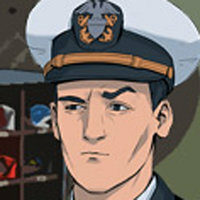 One of my uncles gave me New Jersey, Tirpitz, and Enterprise. But holy hell I did not realize that the model was THAT small. This is extremely well done for such a small model. Very impressive. Well done, and thanks for sharing! That’s super detailed for such a small model. And the effects are a nice touch too. Thank you bro :) Also try Trumpeter, they also released some interesting armor kits. I really envy modelers who have these kinds of mad skills. My models look like they were built and painted by a 3-year old in comparison. Thanks for sharing. I love these kinds of projects! Very nicely done!! Your pe work is impeccable and the rigging is very well done as well as your extra added details such. The weathering is quite nice as well.